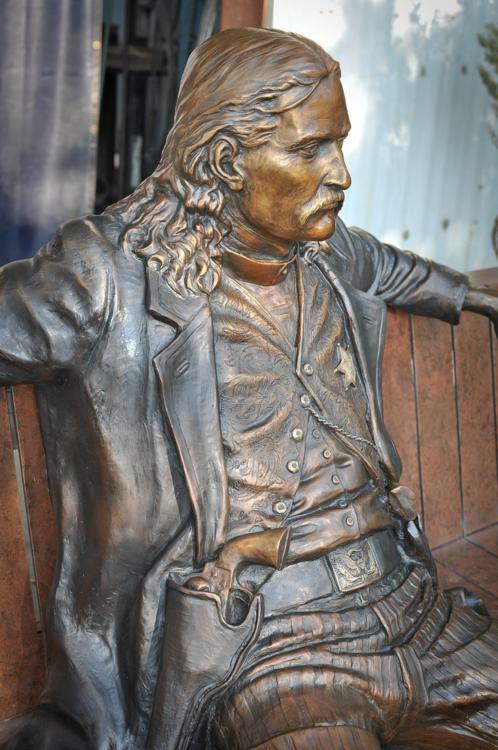 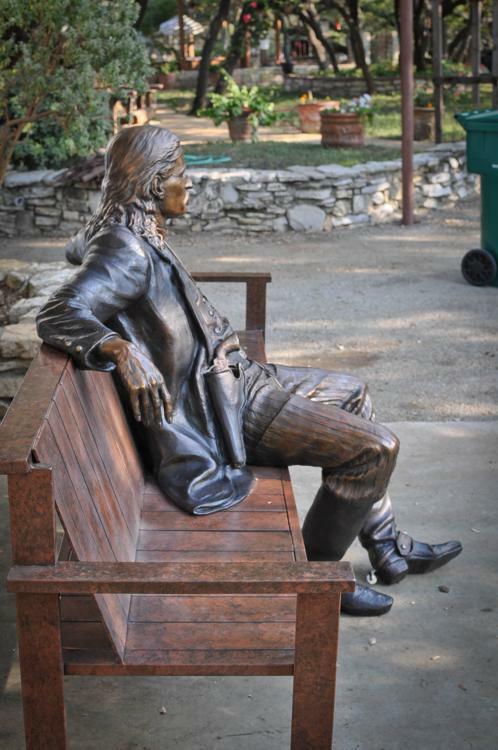 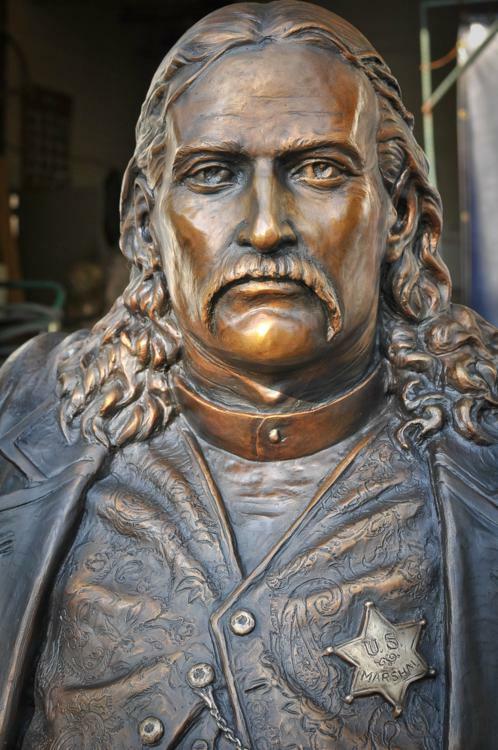 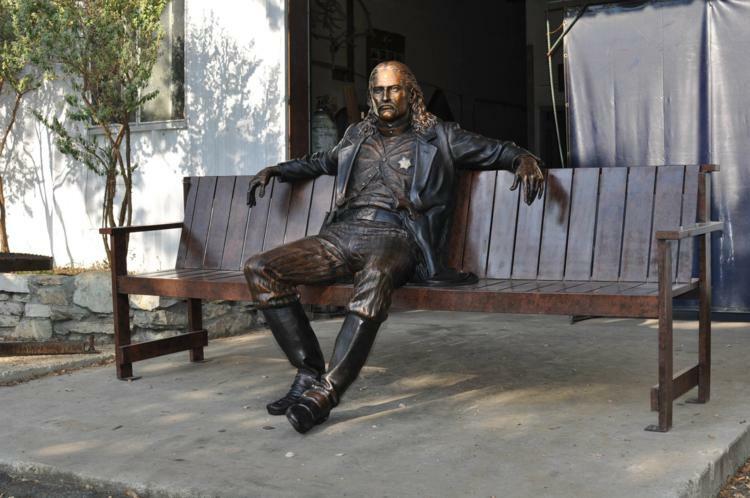 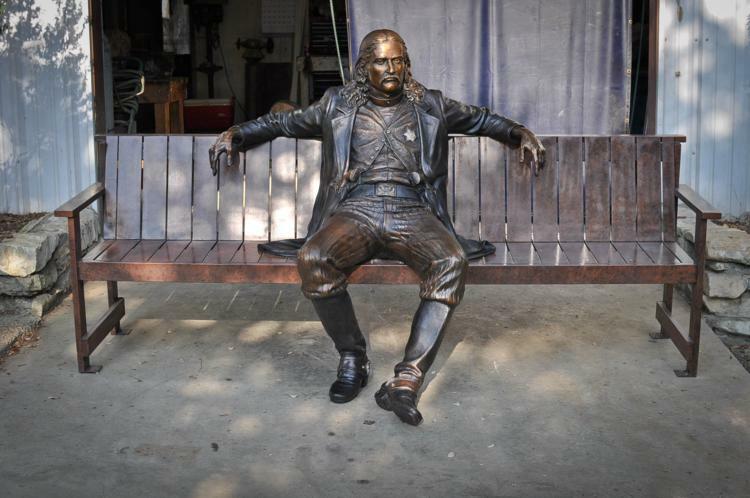 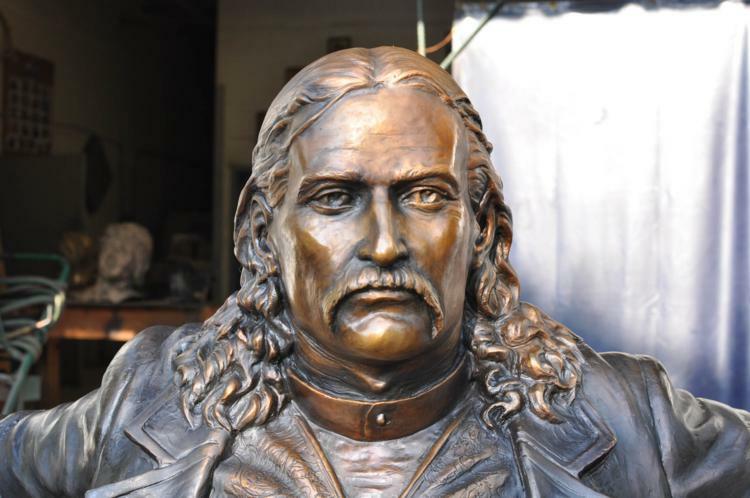 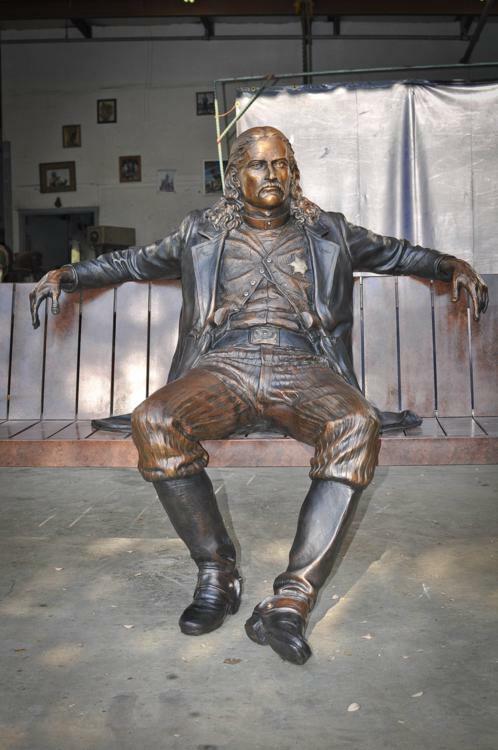 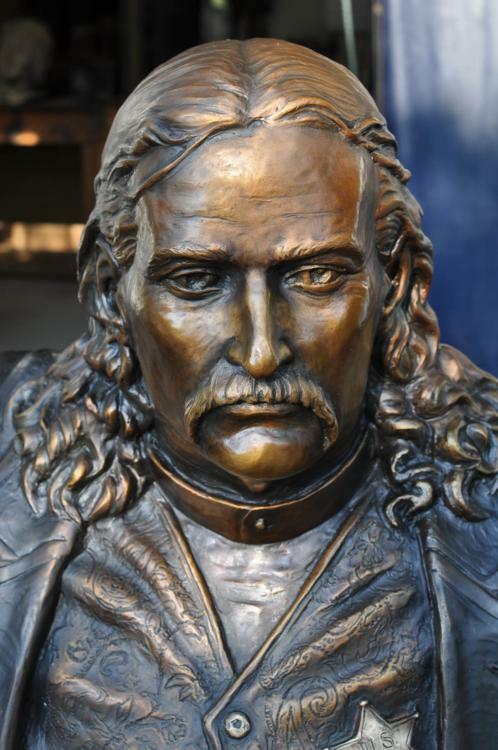 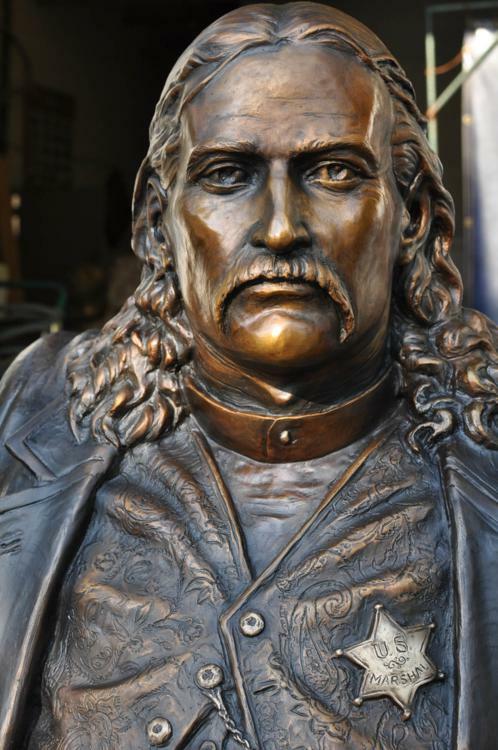 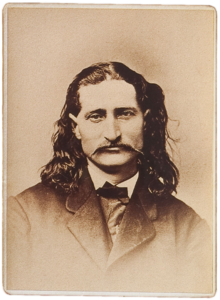 Erik Christianson’s talent shines in his latest work, a life-size rendition of Wild Bill Hickok, but his talent was evident in much of his earlier work too. 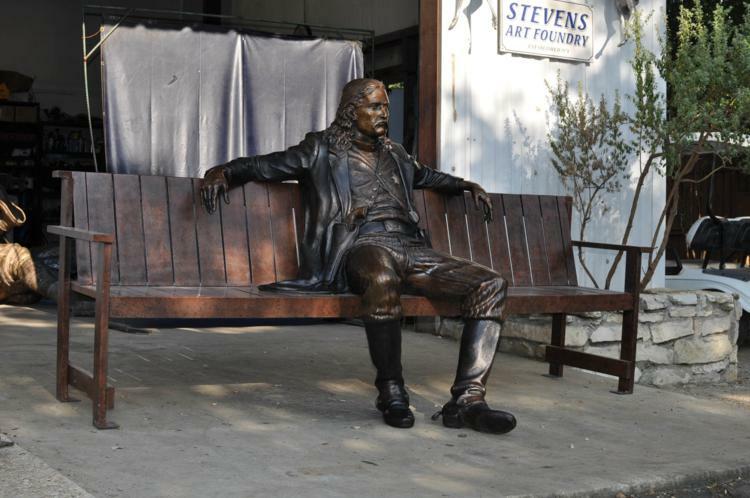 Steven’s Art Foundry has cast all of Erik’s work and we have a long relationship with this gifted sculptor as he used to work here at the foundry before taking the leap and became a full-time professional artist. 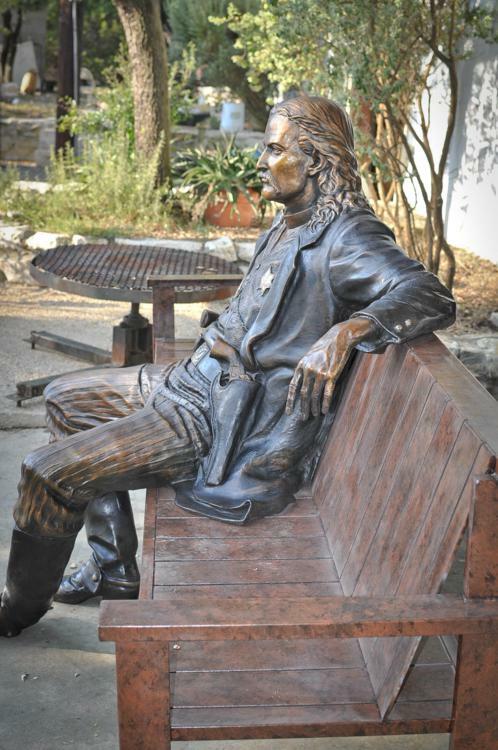 Erik has a keen interest in the both the history of the American West and Texas. 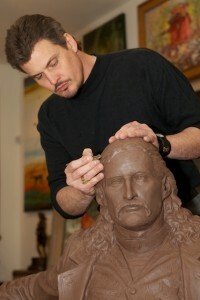 For more information about this gifted sculptor please visit his personal website.